This upcoming Xiaomi Mi Max 4 is expected to release at the same time this year. 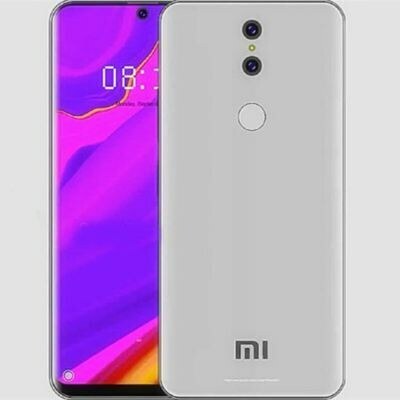 According to the prevailing new, this device is coming with 7.2 inches large screen decorated with a notch design. Xiaomi’s Mi Max 4 got narrow chin that will provide an impressive narrow space on the screen used to accommodate the camera on the front side of the device. Xiaomi Mi Max’s phablet design has Corning Gorilla Glass 5 panel on its front as well as on the back which gives you feeling that you are holding solid device in your hands. Under the hood of Mi Max 4 by Xiaomi is running with Qualcomm Snapdragon 660 chipset and its 6GB RAM is powerful to control all your work smoothly.